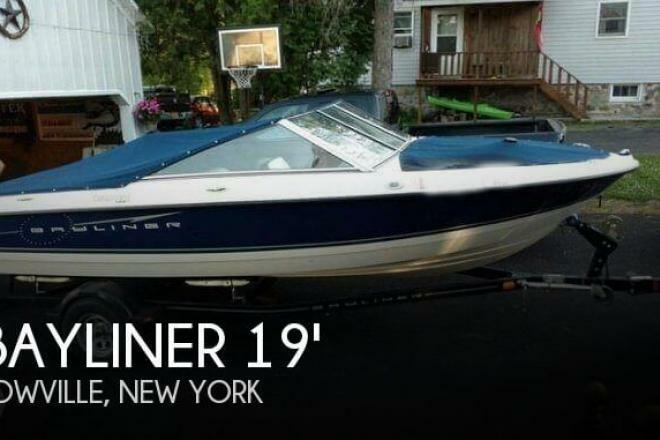 Very nice 2011 bayliner 195 discovery! Great boat for entertaining friends and family! If you are in the market for a bowrider, look no further than this 2011 Bayliner 195 Discovery, priced right at $18,500 (offers encouraged). 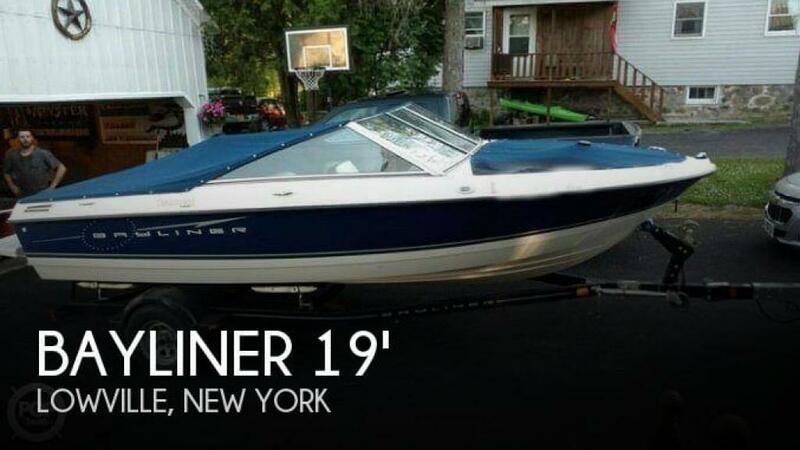 This boat is located in Lowville, New York and is in good condition. She is also equipped with a Mercruiser engine.